Travel — an act of discovery; an exploration of unknown landscapes, of exotic sounds and flavors, of foreign cultures and people, of unfamiliar languages, and of the self. A trip abroad in the 21st century takes many forms. Many families and groups take vacations to foreign countries as an escape from the rhythm of everyday life. The global economy requires many professionals to travel great distances to conduct their business. Regardless of your travels’ purpose, a journey abroad has always instilled an innate sense of danger due to the total unfamiliarity of your surroundings. This sense is exacerbated in our modern era thanks to the prevalence of international violence broadcast on television and social media. Skift, a digital media site for the travel industry, calls this modern travel reality a “State of Permanxiety”: a near-constant state of global anxiety that manifests in a concentrated form for travelers, who “endure a barrage of worries about terrorism, security, … culture wars, and other geopolitical and local issues.” With a near universal perception of danger associated with global travel, one might resolve to stay home. But travel is an act of liberation and self-discovery, and TigerSwan is committed to maintaining the wonder of travel while keeping you safe. GuardianAngel is the travel risk management solution for the modern traveler. 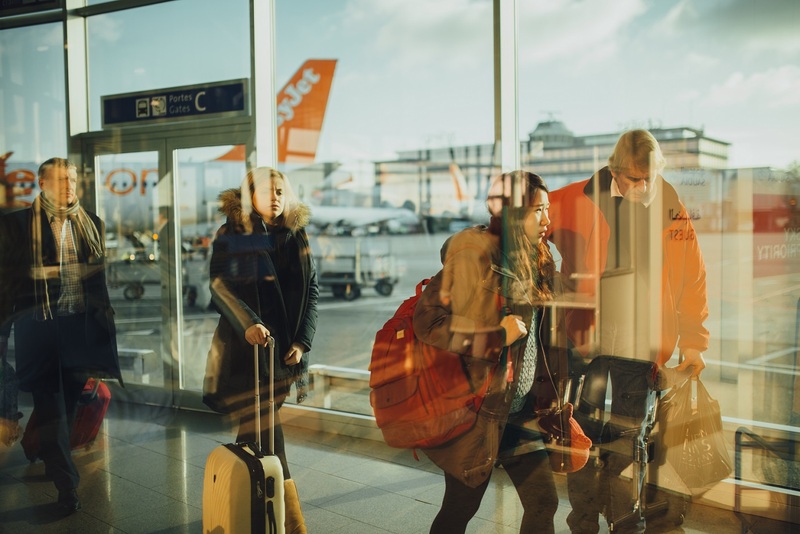 An international travel security program, GuardianAngel is your ticket to a safe, alert, and worry-free trip abroad — no matter where you conduct your business or wish to vacation with your family and friends. Travelling with GuardianAngel is travelling with peace of mind. As a form of escape, private travellers deserve to experience their trip abroad with the most heightened sense of engagement with exotic sights and sounds of their surroundings — free from the anxieties of normal life while maintaining the highest level of safety and security. With GuardianAngel, corporate travellers can dedicate their full attention to cultivating their valuable business opportunities abroad, confident of their safety. With the 24 hours a day, 7 days a week support of TigerSwan’s Global Security Operations Center, your trip with GuardianAngel provides you a direct line of communications to our professional risk mitigation experts and security operators. Our persistent monitoring technology discreetly captures your location to deliver catered emergency mass notifications or other alerts if our analysts escalate a threat in your area. We serve as an unblinking eye: continuously monitoring known and emerging sources of information, analyzing global and local landscapes, and forecasting future conditions to identify, assess, and resolve risk for our travelers. Necessity to fulfill duty of care — the obligation to ensure the constant safety and well-being of employees and clients — is made much harder as your personnel is spread worldwide. The larger your potential threat surface, the greater your exposure to global risk. GuardianAngel aggregates risk management into a single, consolidated view, providing contextual awareness, executive and manager visibility, and actionable intelligence require to more effectively anticipate, manage, and mitigate risk. GuardianAngel is an ideal solution for group travel. With GuardianAngel’s manager view, never lose track of the members in your travel group. By knowing the location of individuals travelling in a large group of tourists, you’ll be confident that everyone has been accounted for. If you notice a straggler, send them a direct message to alert them of your whereabouts and to ensure they are safe. Families today are often separated for brief and extended periods due to business travel, enrollment in university, and study abroad. But families do not need remain in a state of permanxiety when it comes to their loved one’s safety while abroad. Thanks to GuardianAngel’s monitoring, push notifications, and emergency assistance and response, families can maintain their peace of mind. We anticipate global risks before a crisis develops, providing you and your family the information, advice, and response you need to stay safe — anywhere on the globe. 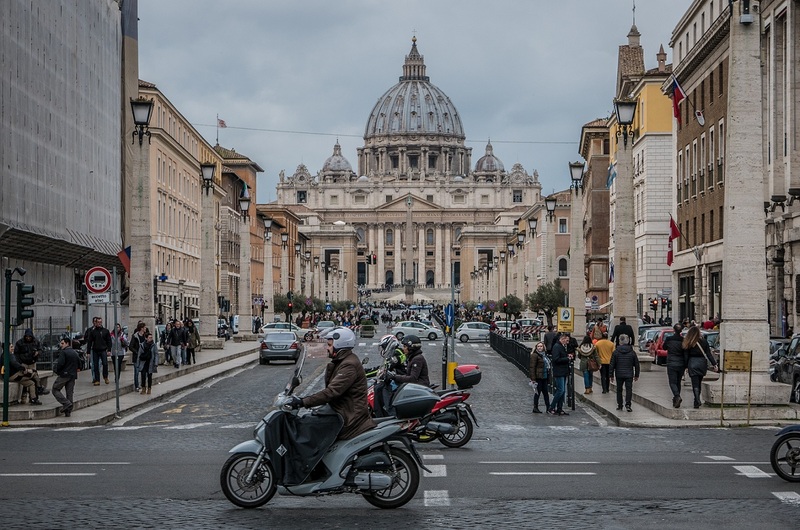 By traveling with GuardianAngel, we provide you and your family members the Peace of Mind to explore the world, study abroad, join mission trips, and live your daily life. 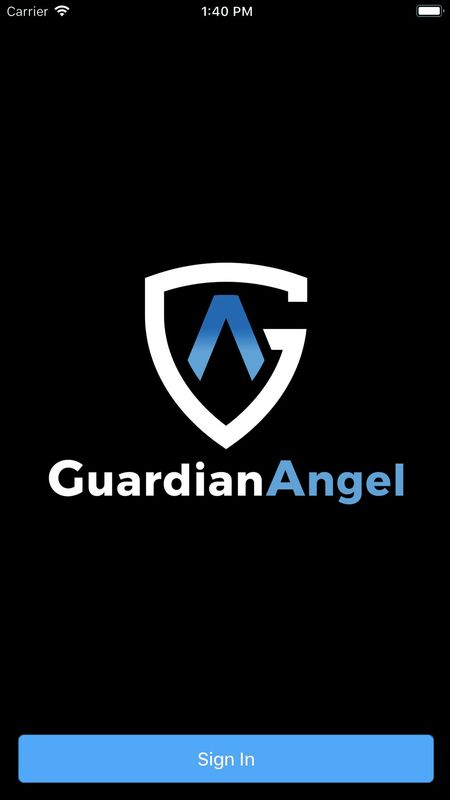 The GuardianAngel smartphone app provides you with a 24/7 global safety net with real time location identification. Whether you are at home, out of town on business domestically or internationally, or travelling with your family, our emergency response center will provide push notifications to keep you informed of potential situations evolving around you. 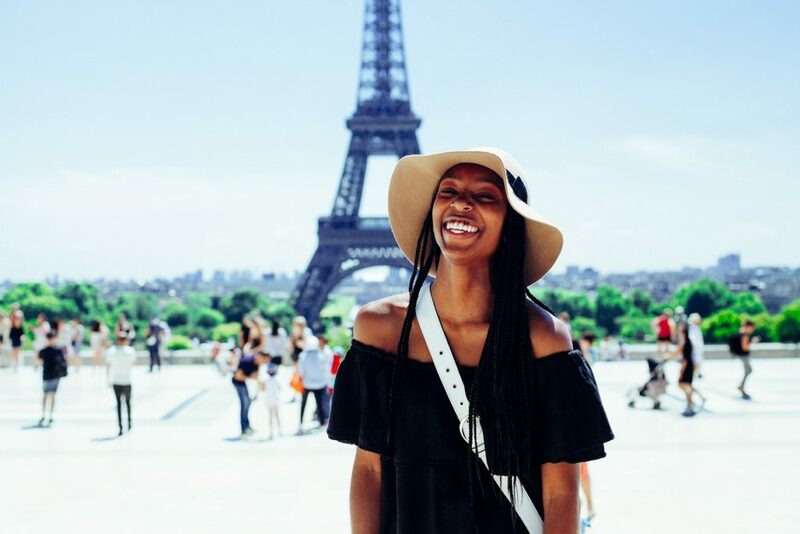 Don’t let travel anxiety keep you from global opportunity. Connect with our emergency response center with the push of a button.